The Movie Sleuth: News: Asher Angel Will Play Billy Batson In Shazam! 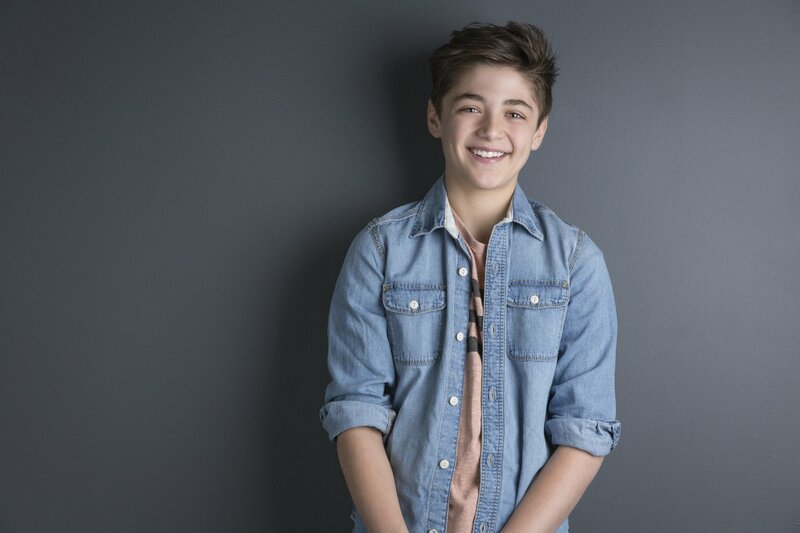 News: Asher Angel Will Play Billy Batson In Shazam! Asher Angel (Disney Channel series Andi Mack) has been chosen to play Billy Batson, opposite of Zachary Levi in the upcoming DC film Shazam!. Billy Batson is the young boy in the story who can transform into Earth's mightiest mortal by saying the word "Shazam!" The name is an acronym for six gods and heroes of the ancient worlds and their respective attributes, which are the wisdom of Solomon, the strength of Hercules, the stamina of Atlas, the power of Zeus, the courage of Achilles, and the speed of Mercury. Shazam! director David F. Sandberg (Lights Out, Annabelle: Creation) had recently confirmed that the DC comic book film is on track for its April 2019 release date, the original release date set by Warner Bros. The news came from a Reddit thread that Sandberg commented on, saying that the film is on track to release the same year as Gambit and Captain Marvel. The film is looking to shoot in Toronto from February until May of 2018. Mark Strong is in talks to join the cast as the main villain Doctor Sivana, with Grace Fulton joining to play one of Billy Baston's friends.